Our 5-Star Rating will also put you at ease. Increase winter comfort with high-efficiency upgrades to your home heating system. We are here to help you get the right system installed for your home. Call us today to talk with our staff and get your heater replaced, serviced or installed. 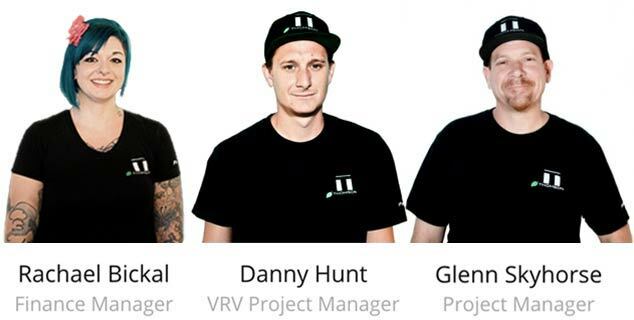 With us, what you see is what you get: real, friendly people. Call us today to talk with our staff and get your air conditioning fixed, serviced or installed. Owner Josh Thomson founded Thomson Heating & Air Conditioning as an independent heating and air conditioning contractor in 2005. After years of serving the Southern California region as part of other successful air conditioning companies, it was time to reinvent the standard for excellent customer service. 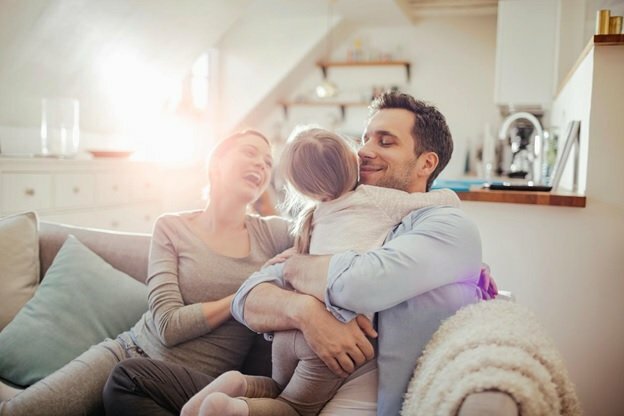 Today, Thomson A/C provides expert residential and commercial heating and air conditioning services including new installation, maintenance and tune-ups, system repair and money-saving homeowner assisted installations. We will be honored to help you fix your broken heater or install a high-efficiency HVAC system. 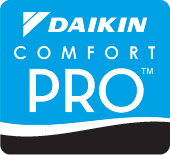 As a Daikin Comfort Pro dealer, we seek to achieve the highest level of customer service, business integrity, and technical competency. That’s how we have achieved an excellent rating on Yelp, Angie’s List and Google Places. We also regularly undergo continuing education classes on how best to install and service Daikin brand products. To retain Comfort Pro status, Daikin requires that we deliver our best abilities to each and every customer, year after year. 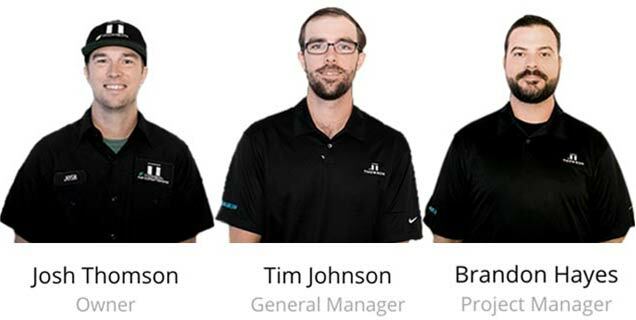 As a leading Daikin Comfort Pro in Southern California, the Thomson AC team will work hard to bring you great comfort. Our highly qualified HVAC professionals are trained to quickly and effectively solve your heating, cooling and ventilation needs.